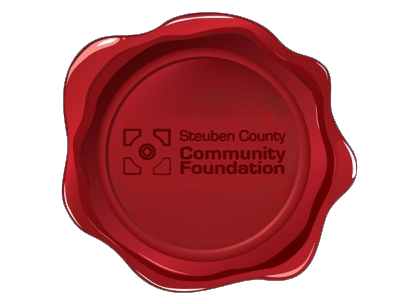 The Community Foundation would like to recognize and thank the following individuals, families, and organizations for their generous donations in the month of May. Your support is greatly appreciated. 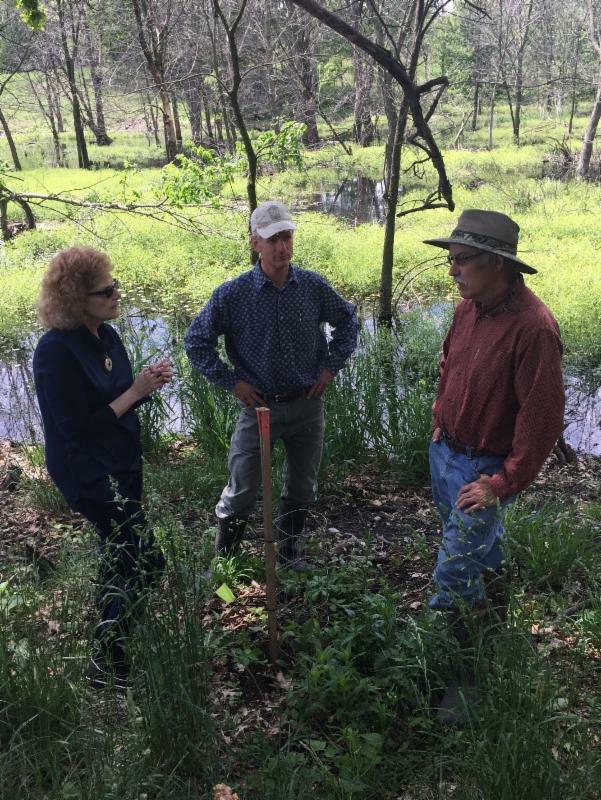 The Ralph E. Taylor Conservation Fund held at the Steuben County Community Foundation recently awarded $5,000 to assist with the ambitious project of restoring Duff Lake Fen. In partnership with the LaGrange County Parks Department, Friends of LaGrange County Parks and Blue Heron Ministries. 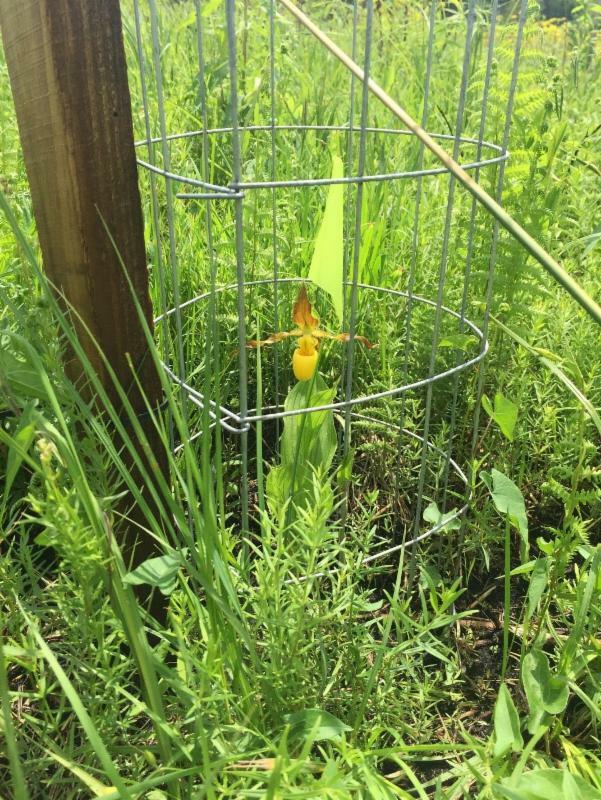 The funding was used to purchase three orchid species native to the 130 acre wetland and prairie at Pine Knob County Park. 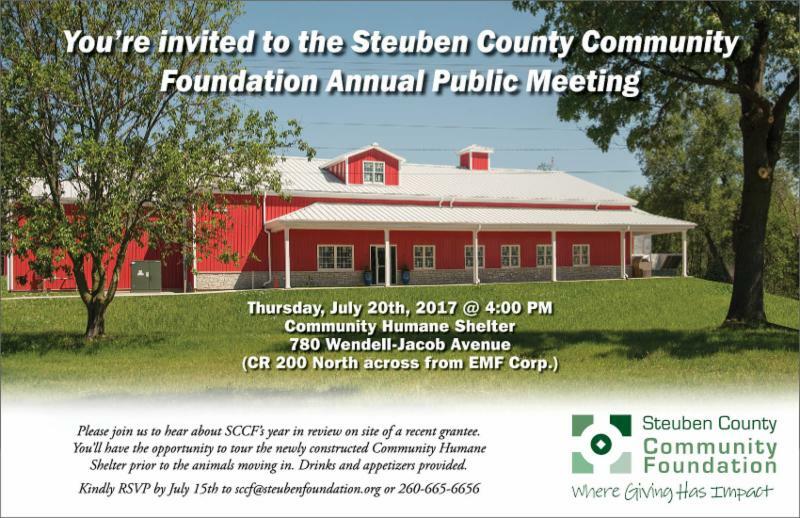 Steuben County Community Foundation sponsored the participation of 15 area nonprofit leaders in a workshop about Fundraising for Small Nonprofits, hosted by Indiana University Purdue University Fort Wayne in May. This workshop was facilitated by Bill Stanczykiewicz, Director of The Fund Raising School at the Lilly Family School of Philanthropy at IUPUI. Raised in the Ligonier area, JoAnna Ness has gained experience in foundation philanthropy through internships at Noble County Community Foundation, Indiana University Foundation, and Parkview Noble Hospital Foundation. 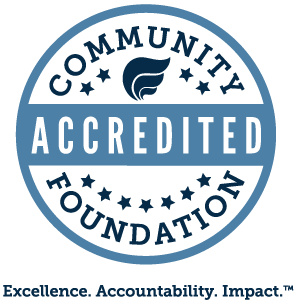 JoAnna is a recent graduate from the School of Public and Environmental Affairs at Indiana University with a degree in Nonprofit Management. She is completing this internship as part of her current graduate studies, pursuing a Master’s degree at the IU Lilly Family School of Philanthropy in Indianapolis. In her free time, she really enjoys baking and spending time with her very large and very close extended family. 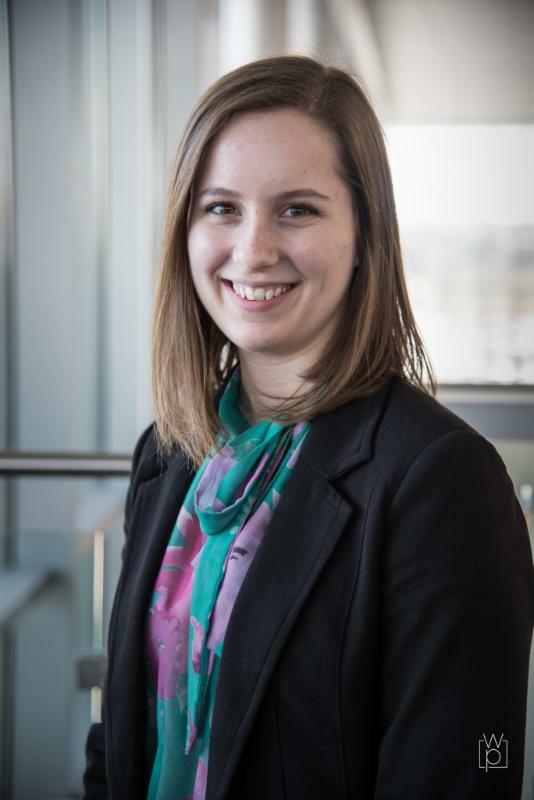 Upon graduation, JoAnna hopes to return to northeast Indiana and work with the generous and passionate individuals who live these communities.